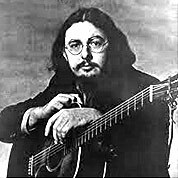 Norman Blake is an instrumentalist, vocalist, and songwriter. In a career spanning more than 50 years Blake has played in a number of folk and country groups. He is considered one of the leading figures in the bluegrass revival of the 1970s and is still active today, playing concert dates and making albums with his wife Nancy Blake.